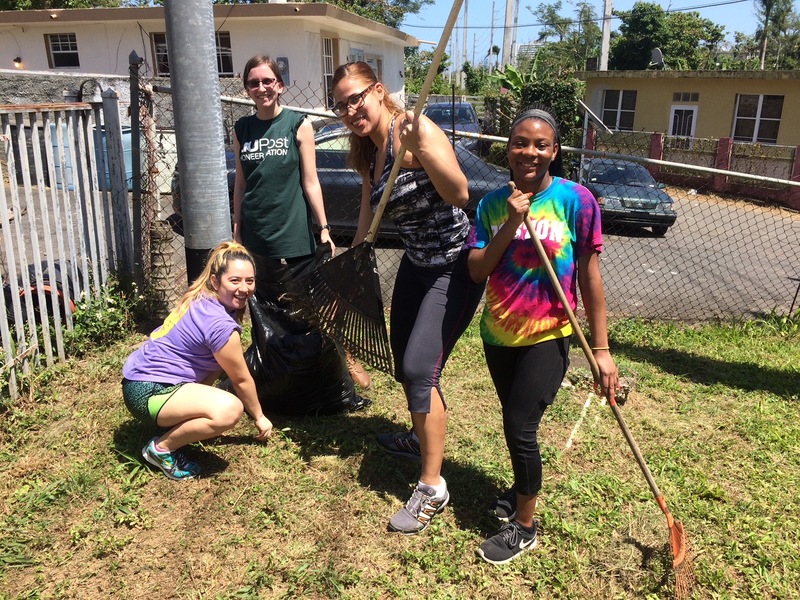 LIU Students Experience an “Alternative Spring Break” in Puerto Rico that Gives Back! 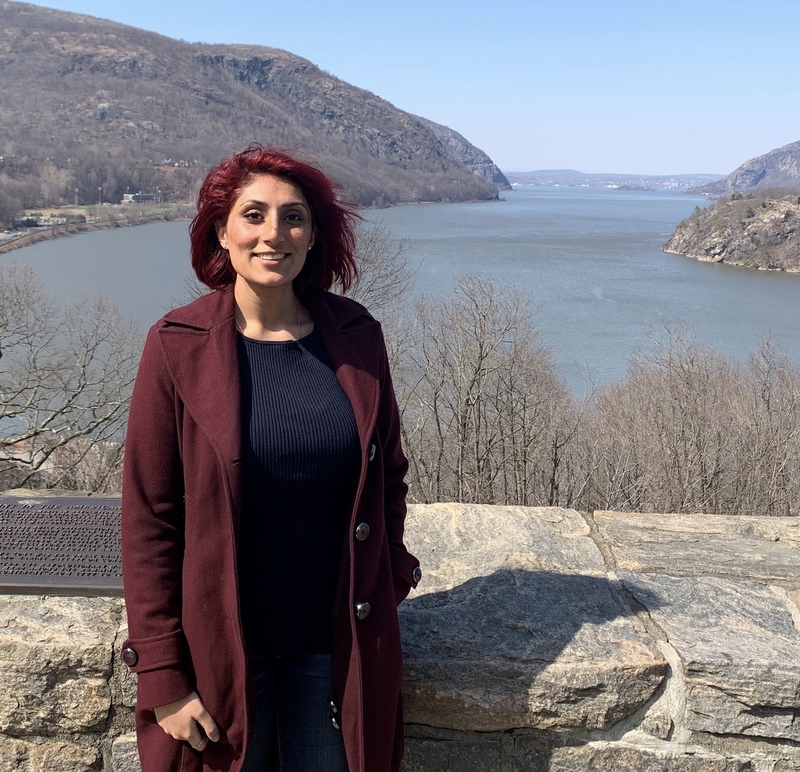 For some LIU students, a Spring Break trip to a tropical climate acted as more than a vacation and a break from schoolwork. Instead it was a time to continue learning and to give back. 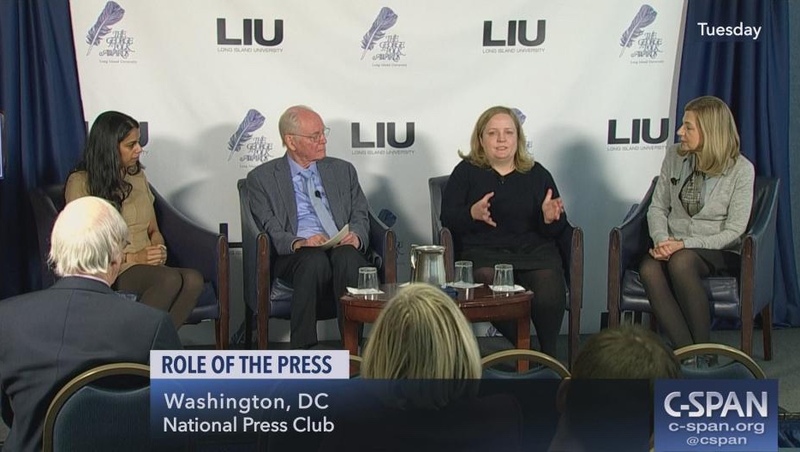 As part of the LIU Cares initiative of service learning, the University hosted an ‘Alternative Spring Break’ trip to Puerto Rico. Eight students from both the Brooklyn and Post campuses served 160 hours and 35 people in a variety of settings. Students helped clean homes, build beds, complete yardwork and visited an orphanage to spend time with the children. When the students were not busy volunteering, they had the opportunity to learn more about the history and culture of Puerto Rico. Students Alyssa Abernathy, Valerie Aviles, Emily-Anna Barba, Elizabeth Hillman, Olivia Kavanaugh, Jeremy Kramer, Jane Ann Leandre, and Crystal Ponce participated with their advisors Claribel Azcona and Julia Pagano in this meaningful life experience. 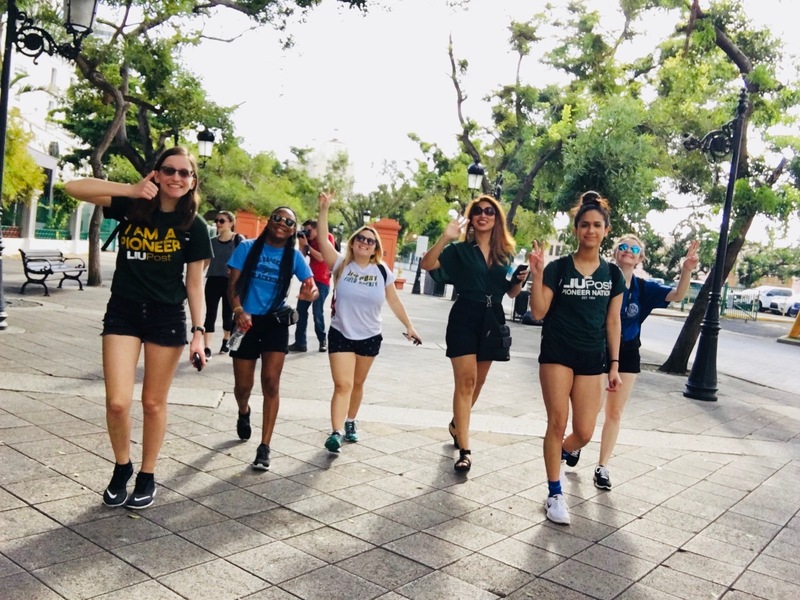 Some of the activities they participated in included: making their own cheese at Vaca Negra, hiking through Cueva Ventana, kayaking through the Bioluminescent Bay, taking a walking Tour of Old San Juan, a Salsa Workshop, a visit to an orphanage, a visit to a nursing home, cleaning homes and yardwork.